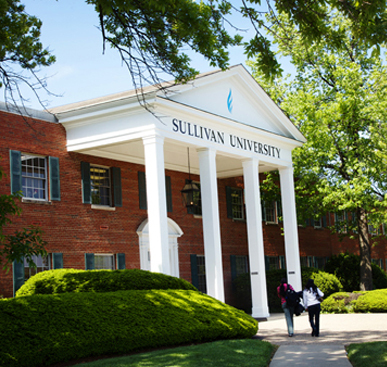 The Sullivan College of Nursing offers On Campus & Online RN to BSN Programs. Get an online nursing degree. Building on initial preparation in the ADN or diploma program, the online RN to BSN programs at Sullivan University prepares students for a broader scope of practice, providing a holistic perspective, and an understanding of the cultural, social, economic, community and leadership issues that impact patients and shape nursing care. 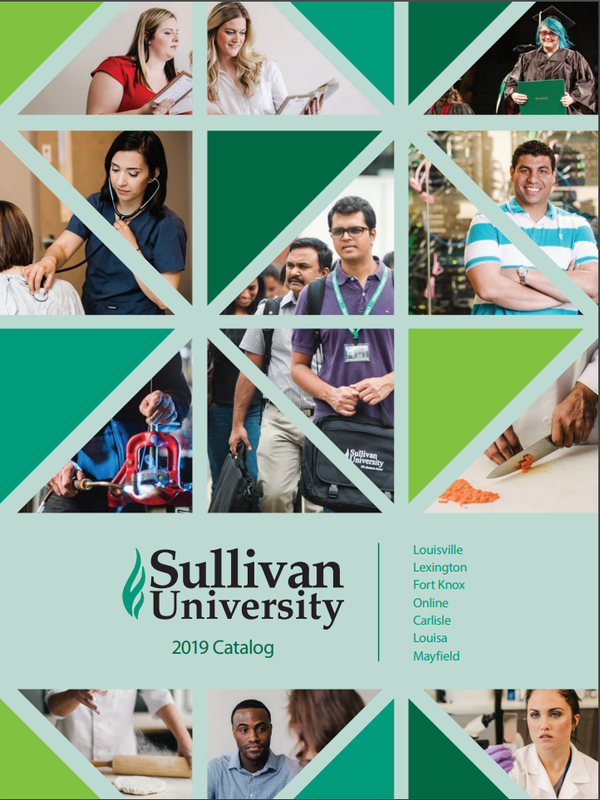 The online RN to BSN Programs at Sullivan University provides critical knowledge and a valuable credential for the next step in your professional life. 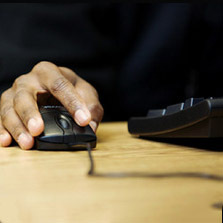 The online format allows students to earn a BSN degree in a timely manner — a degree based on the AACN Essentials for Baccalaureate Education, and on professional standards from national organizations. This top-quality program is provided in a 24/7 format that allows students from around the globe to interact and enhance their overall educational development. The RN to BSN experiences requires no mandatory log-in times, and Registered Nurses receive 60 block credits for previous nursing courses taken in the associate degree program. Using an accelerated format, core nursing courses are taken sequentially. 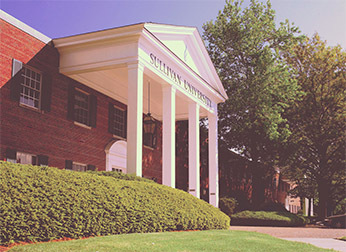 All courses taken in the Sullivan University College of Nursing are taught by respected professionals in nursing with frontline experience in nursing practice and teaching. Over 80% of nursing faculty have a Doctorate, and all have a Master’s degree in nursing. Faculty are matched to the courses they teach, provide individualized attention and have the experience as well as the academic preparation that allows students to have a solid academic experience. The Sullivan University’s College of Nursing On Campus and Online RN to BSN programs are scheduled for an accreditation site visit on November 14,15 and 16. Third-party comments are accepted by the Commission on Collegiate Nursing Education (CCNE) up to 21 days prior to the start of the on-site evaluation. All third -party comments received by CCNE are considered confidential and are only shared with the evaluation team. Comments can be submitted to the Commission on Collegiate Nursing Education, 655 K Street, NW, Suite 750, Washington, DC 20001. 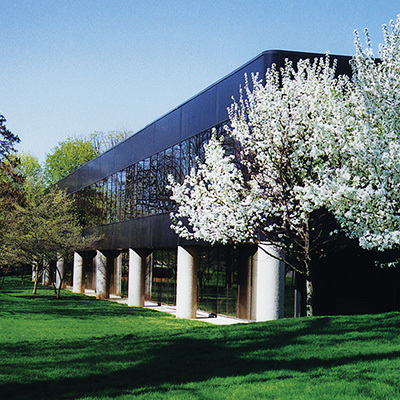 PLO 1: Students will complete a baccalaureate-level liberal education. PLO 2: Students will describe the role of leadership, quality improvement, and safety in providing quality nursing caring to patients. PLO 3: Students will develop an evidence-based, clinically competent nursing plan for patients. PLO 4: Students will utilize healthcare information systems in the delivery of quality patient care. PLO 5: Students will demonstrate ethical, legal, and holistic behaviors associated with the delivery of quality patient care. PLO 6: Students will communicate effectively across verbal, written, and/or technological channels. PLO 7: Students will apply critical thinking and problem-solving skills that contribute to sound decision-making related to health promotion and disease prevention. PLO 8: Students will demonstrate professionalism in the delivery of quality patient care. PLO 9: Students will demonstrate knowledge of the delivery of quality patient care from infancy to older adulthood. PLO 10: The program will maintain an acceptable completion rate. PLO 11: All three key constituencies (current students, graduates, and employers from various healthcare settings) will register general satisfaction with the program. 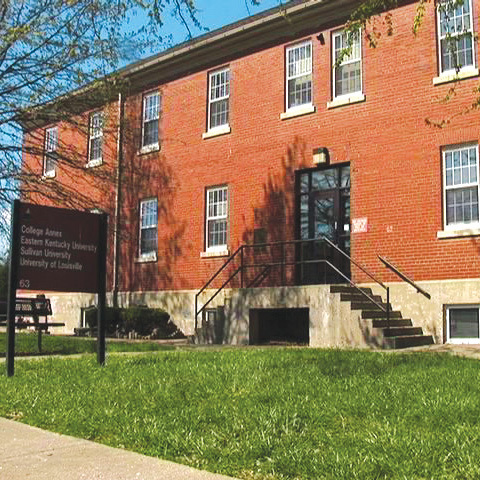 The most unique feature of Sullivan University’s RN to BSN program is the nursing courses are accelerated with a focus on team-based learning. Nursing courses average four to eight weeks in length and each course culminates with a team project. The final course provides the opportunity for an experiential practice experience in leadership and management. Utilizing the concept of team-based learning, each student has the opportunity for leadership and a variety of team roles. Those who lack one or more required general studies courses must complete them as prerequisites to upper-level nursing courses. View the gainful employment disclosure for the Bachelor of Science in Nursing (RN to BSN) program. Start Your Career in as Little as 15 Months.